Books on Leadership are valuable tools for your leadership library. Our book reviews are more than just a short list of recommended leadership books. This page acts as your personal gateway to higher levels of business knowledge and leadership insights. Ask any top leader how many books on leadership they have read. "Too many to count" will most likely be their answer. Top performing leaders read across many subjects, not just on the topic of leadership. Leaders know that they must educate themselves in virtually all areas of their business. Leaders are a rare breed of people that are pro-active in seeking knowledge; they're highly self-motivated. Moreover, "leaders are readers" - and they "yearn to learn". The saying “Knowledge is power” is a timeless truth that all leaders understand. Effective leadership ideas and resources are a highly valued commodity, as is anything that will ethically give you an advantage. "The information-age we live in provides ever-increasing opportunities to learn and grow." Leaders are connected; they are wired into current events; their market and industry news; trends and new leadership development tools and information. Are you connected? If not, you are about to be! 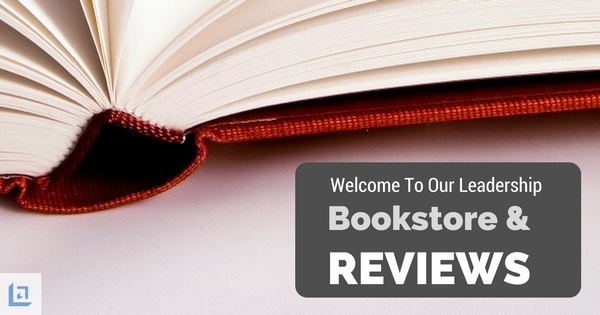 Here we have established our library of top book reviews on leadership. We are dedicated to providing you with books on leadership and other quality information that is of the highest value and that is relevant and current in today's marketplace. 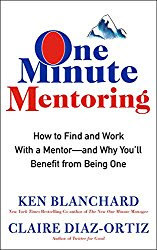 One Minute Mentoring dispels the myth that a mentor requires a tremendous investment of time and exceptional talent. Mentors can be peer-to-peer, adult-to-adolescent or cross-generational. 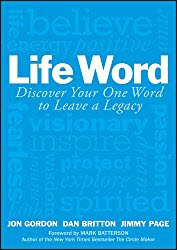 Discover Your One Word to Leave a Legacy. Identify your why; your true north and guiding principle for making decisions that will leave a powerful legacy. This small book, (89 short pages) holds a powerful message and an effective leadership tool for living a life of purpose, all based on one key word. Simply one of the best books on the subject of leadership that you'll ever read. 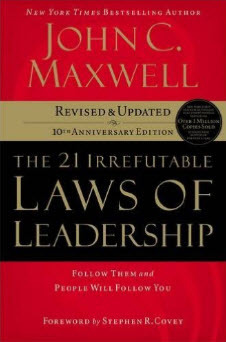 Written by international speaker, author and businessman, John C. Maxwell, you owe it to yourself to read this book and share it with your team. 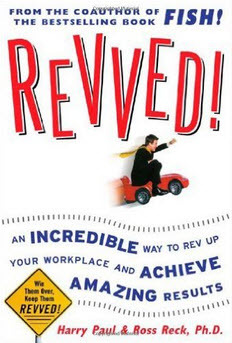 The authors of Revved emphasize the benefits of a brand new kind of business model; one that encourages leaders in the workplace to treat employees as the valued assets they are. 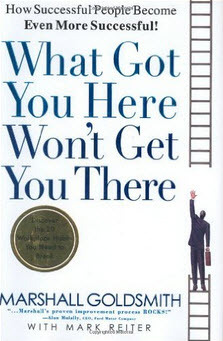 What Got You Here, Won’t Get You There is dedicated to all successful leaders who want to “take it to the next level” and get even better. 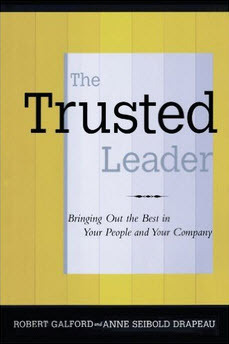 The Trusted Leader is a book that helps to more quickly ignite passion into the workforce. People want to be a part of something bigger than themselves and this book provides great insight for making that possible. 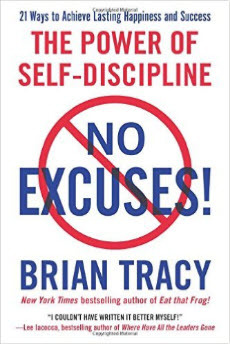 No Excuses is yet another in a long line of best sellers, written by one of the most recognized speakers in the world - Brian Tracy. 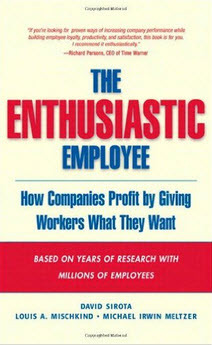 The Enthusiastic Employee gets a true sense of achievement from six primary sources. Master the use of these sources to motivate employee teams effectively. 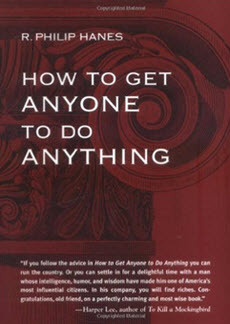 This is one of our most popular books on leadership. 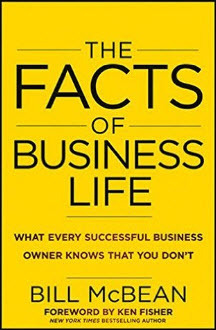 Learn to master the key areas of business, designed to provide a clear understanding of how successful business owners achieve true and lasting success. 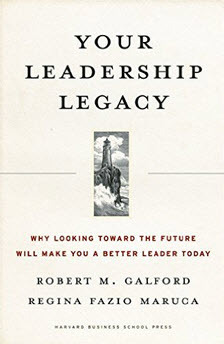 After reading Your Leadership Legacy, you'll wish you had read it at the start of your career. 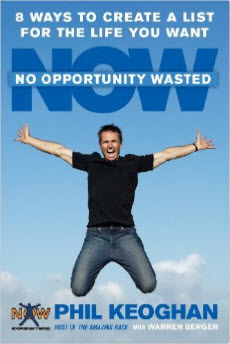 It’s a book that forces you to think about your day-to-day actions in terms of leadership effectiveness. 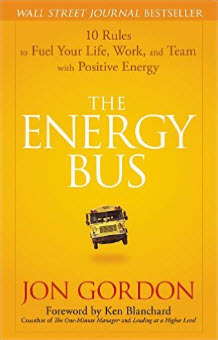 The Energy Bus, does a masterful job of weaving together key principles to create a dynamic and entertaining read that will infuse you and your team with positive energy. 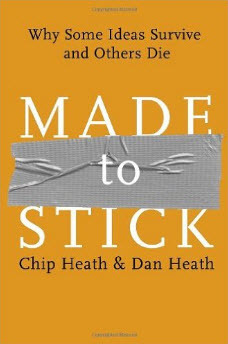 Made to Stick, with added material is a new release Chip Heath and Dan Heath. This updated version is now said to be “extra sticky”. No Opportunity Wasted, encourages everyone to search deep inside himself to uncover the hidden, or long forgotten, dreams and ambitions of ones youth - and take action! Discover how managing risk can improve business results. 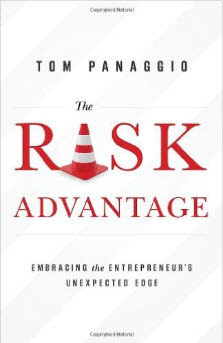 Learn how great leaders leverage key leadership concepts to effectively gain The Risk Advantage. 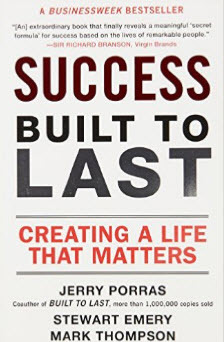 Success Built To Last, is a book that allows one to imagine discovering precisely what it is that successful people all around the world have in common. "You are today who you'll be in five years except for the people you meet and the books you read." 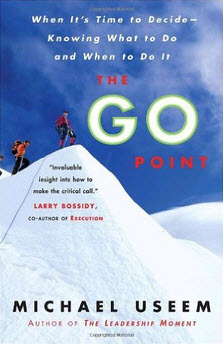 Within the pages of The Go Point, you are taken inside the mind and the heart of leaders who have faced a critical moment of decision. 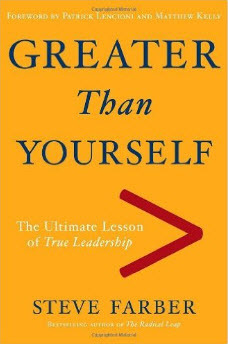 Greater Than Yourself is not an ordinary leadership book. Unlike many of the books I review, and quickly discard, this book is special! 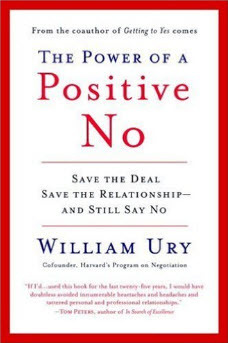 The Power Of A Positive No, empowers the reader to understand how one can actually say “No” - in a fair, thoughtful and effective way. 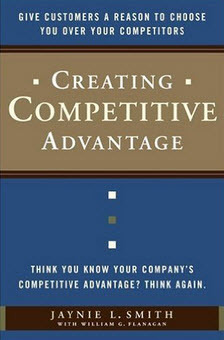 Creating Competitive Advantage is relevant, to the point, and extremely useful to any leader who desires to get to the heart of their organization’s advantage in the marketplace. 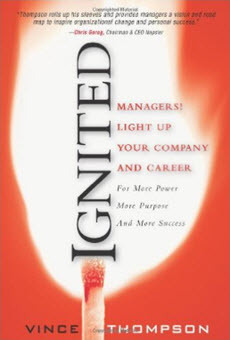 Ignited takes a real-world view of the challenges managers face when attempting to lead with limited time and resources. 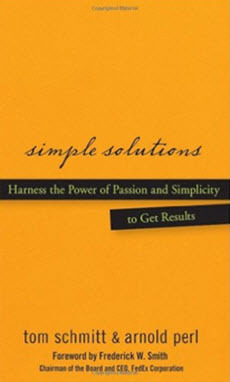 Simple Solutions is a great road map for leaders of all organizations. This book provides clear, concise and straightforward guidelines for leadership. Leadership in organization, time management and employee relations is key your success. 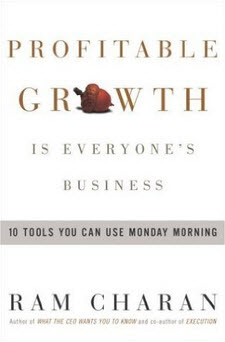 Profitable Growth, by best-selling author Ram Charan, is a book that paved the way to your leadership growth and effectiveness. 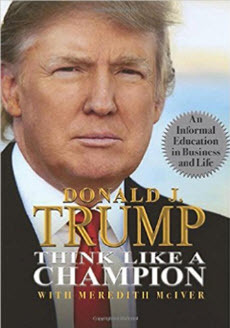 Think Like A Champion is a good read, especially given these uncertain financial times. In his trademark style, “The Donald”, pulls no punches and tells it as he sees it. 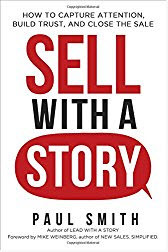 In this book, How To Get Anyone To Do Anything, the author walks his readers through four important areas of business leadership training that include: Networking, Risk-Taking, Fund Raising and Problem Solving. 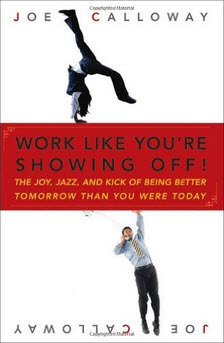 Work Like You Are Showing Off - is a book by Joe Calloway, who pulls no punches as he shares the key factors for creating success. 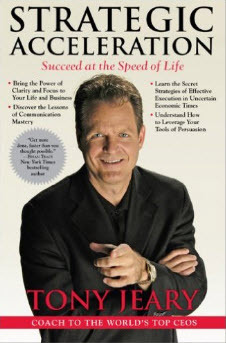 Strategic Acceleration is authored by Tony Jeary. From the beginning of the book to the very end, Jeary provides real hope and instruction for the aspiring leader. 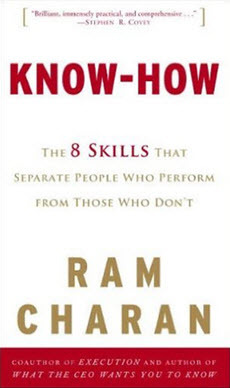 Know-How is authored by Ram Charan. 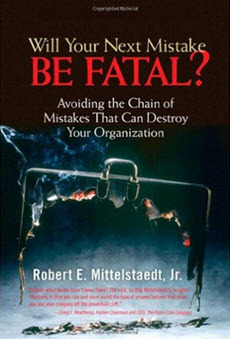 Like his prior works this is another insightful book that was written to address head-on one of the most common issues within the ranks of management. 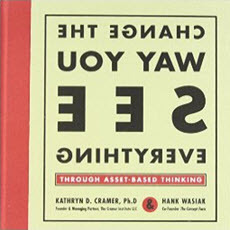 Asset-based thinking (ABT) is more than just “thinking positively”. ABT offers strategic leadership suggestions for living on the side of life where the grass is truly greener. One of the most unique books on leadership ever written. 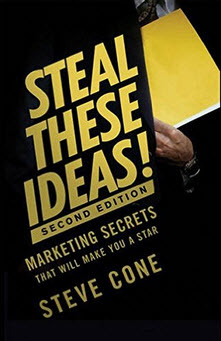 In Steal These Ideas!, learn where the really BIG ideas come from. Sales and marketing productivity just got a major shot in the arm. Manager’s who develop leadership skill lessons early on in their careers are better able to avoid the common pitfalls that can lead to making a mistake that can become a fatal error for the business. America’s lack of investment in technical employee training is leading to a mass exodus of our best and brightest. 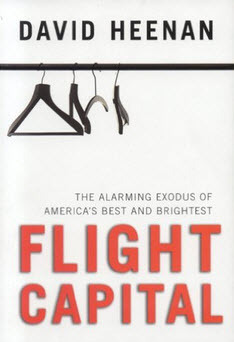 Flight Capital, explains how we learn from multiple present-day examples what America is doing wrong and what other foreign countries are doing right to attract our key talent. We realize that we can't possibly write a book review on every great book that comes along. 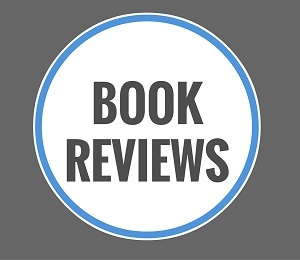 While we will continue to add new and interesting reviews for books on leadership topics, check out the following link for newly released Leadership Books . Quickly search by publication date, customer ratings, or price. Don’t have time to read - or, perhaps you just don’t like to read? Audiobooks are a tremendous learning resource and a GREAT way to stay current without having to commit so much time for reading. Listen to your favorite books on leadership while you are working out. Listen while on your way to work or while driving home from picking up the kids. Obtaining audio books through Audible.com is a great value. Compare the cost here versus buying an audio book at any retail store. The fact is there is 'no comparison'. In the past few years, the popularity of Audible.com has exploded - so much so that it was purchased by Amazon, making it the premier online store for audio books - offering over 100,000 titles are available. Are you still wondering if reading books on leadership topics is really that important? Stop wondering - folks, it's all about being engaged, getting connected, and staying current - and staying one step ahead of your competition. Books on leadership topics are key tools you can use to continually grow your skill-set.